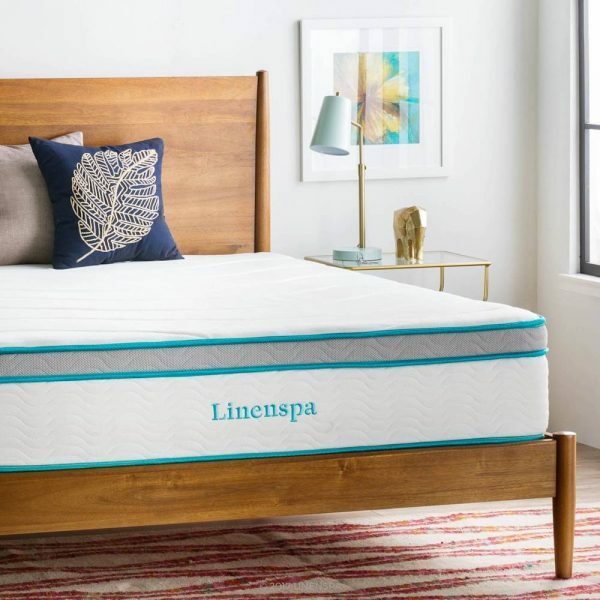 This is a soft, yet supportive mattress that helps combat heat build up. The construction makes this a nice hybrid mattress for side sleepers that need to reduce shoulder and hip pressure, not offered by firm mattresses. 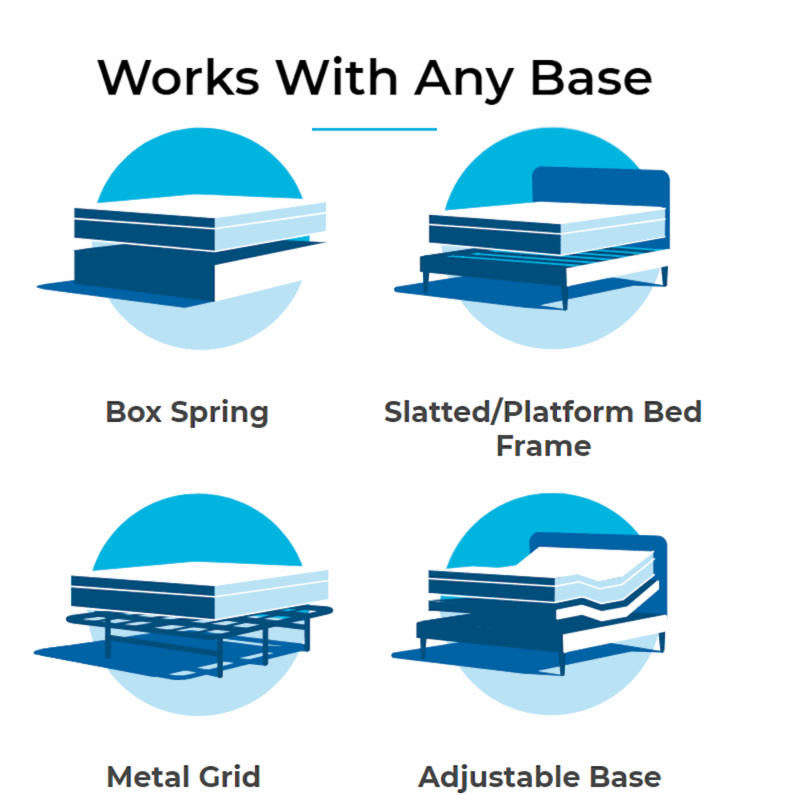 8 Inch heavy construction springs support 4 inches of layered foam featuring a 2 inch top of gel infused memory foam for a soft, plush, yet supportive mattress. 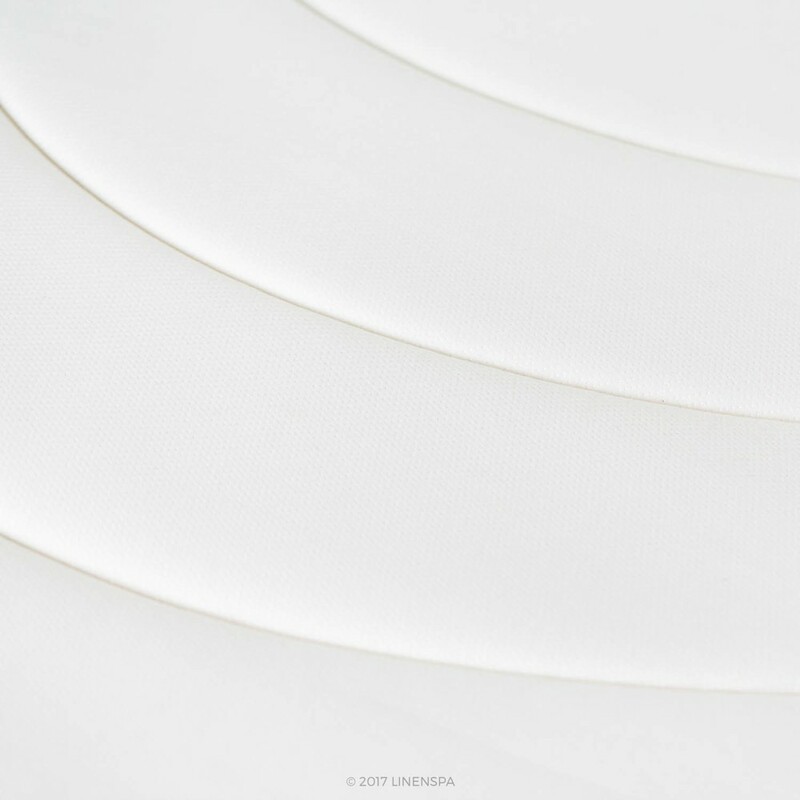 The coils allow some bounce, which is helpful for changing position so you don’t feel stuck or that you are fighting gravity and have to strain too much. 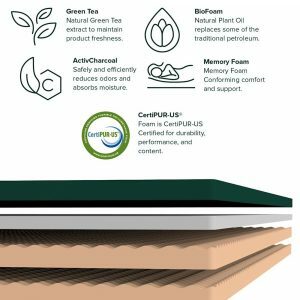 It also creates air space for better air flow than solid or layered foam for better temperature regulation and cooling. It has more of a traditional feel rather than solid foam and keeps the plush feel without feeling like you are sinking way into the mattress. 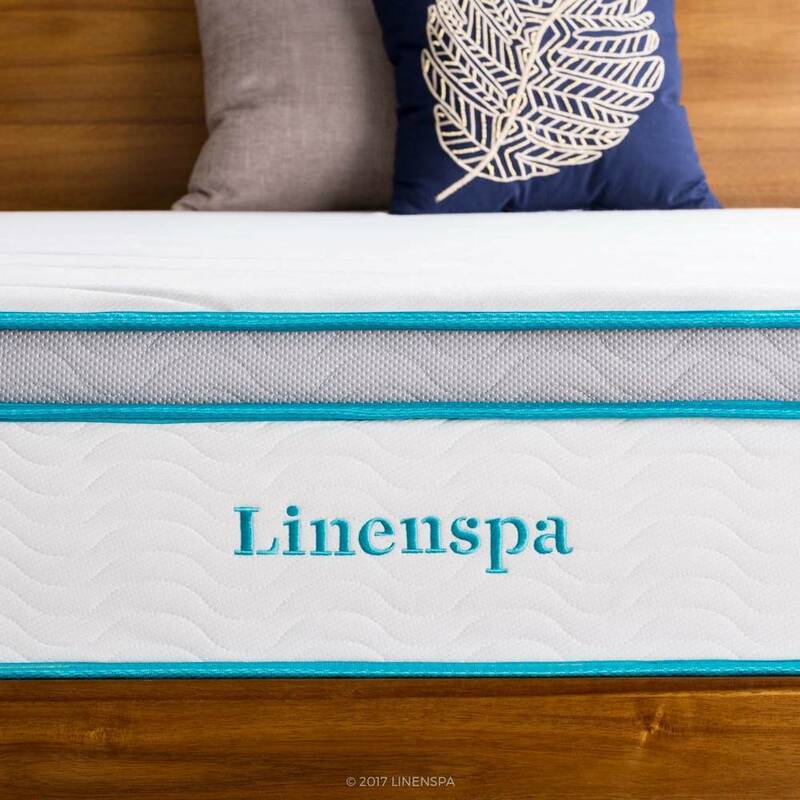 For side sleepers, the areas of pressure are the shoulders and the hips, therefore, a firm mattress will increase pressure from the start. With the hybrid mattress, you have a plush feel that reduces pressure points, yet firms up as you reach the coil system, so you don’t sink in too much. Therefore, this is a good use of a hybrid system for those who need a softer bed, but not so soft that it forgoes support. The 12 inch height is important for adults. 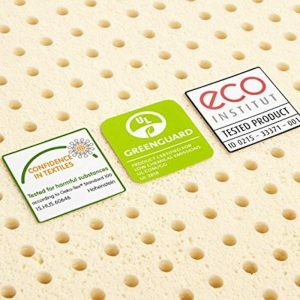 With a softer mattress, a higher height is needed to support the weight of heavier adults. There are smaller versions, but these would be more for children or light adults. For this hybrid, I would not go over 300 pounds. 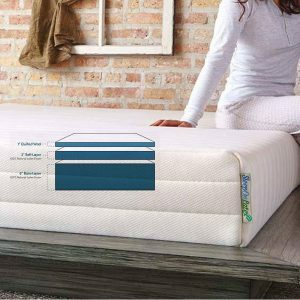 If the weight is more, typical medium-firm to firm mattresses should be fine for either sleeping position. 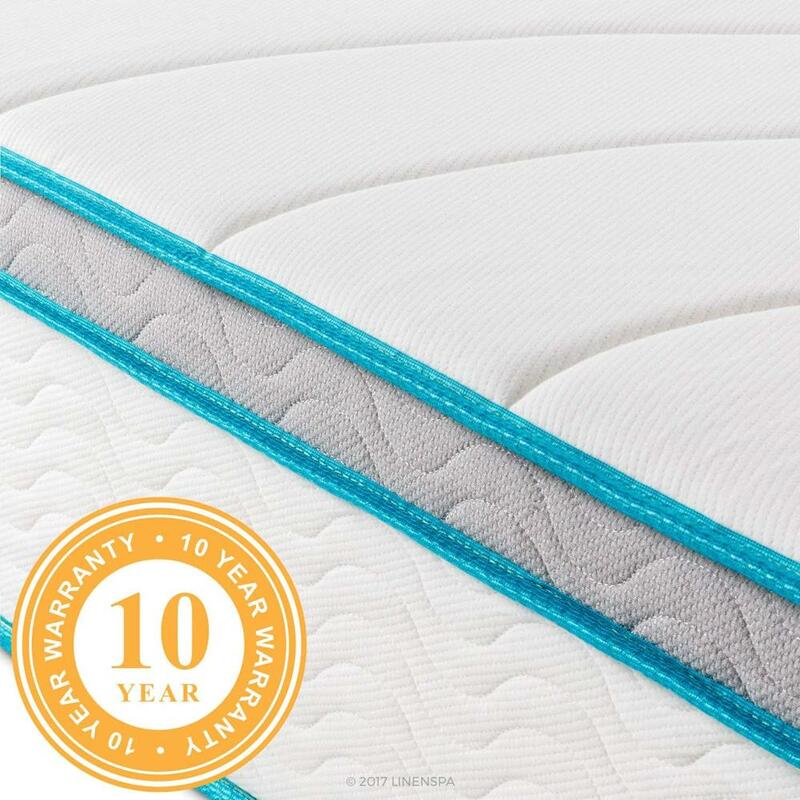 The coils are heavy gauge 8 inch coils that are are individually encased, which increases comfort and edge support, so you don’t feel like your sliding off the edge. The memory foam is gel infused that helps with a plush feel and provides a measure of temperature control over typical memory foam. 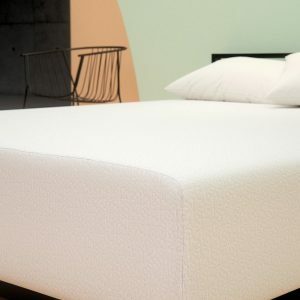 There is a 2 inch layer of gel memory foam, that rests on 1 inch layer of transition foam and it uses a quilted cover that further adds another 1 inch layer of the conforming memory foam. 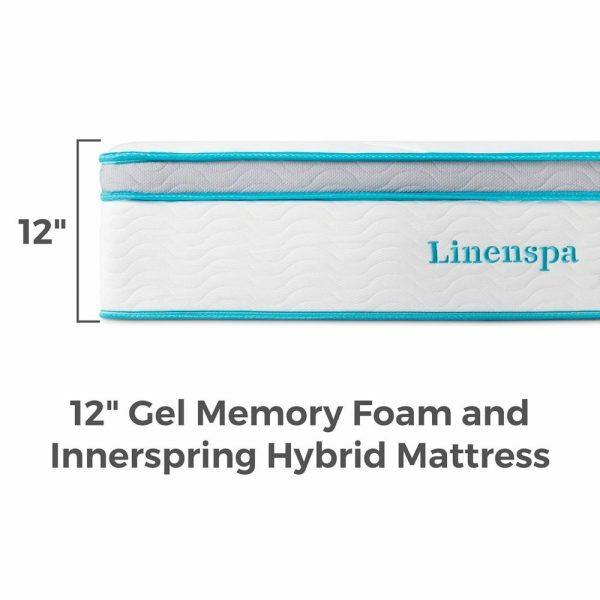 Although some individuals sleep hot no matter what, this hybrid is heat dispersing by using an air flow coil system and gel infused memory foam.